Orphans, street kids, and other at-risk children in Costa Rica and Panama are in need of love, care, and support! There are many organizations that provide shelter for these children for short or long periods. We are allowed to provide volunteers in some of these shelters. Homework assistance, organizing sports, arts and crafts and teaching English are tasks that volunteers can undertake. El Hogarcito in Turrialba has been established for 25 years. Children from 0 to 13 years of age find a place to stay while solutions for their family problems are sougt. Parents might have financial, drugs, alcohol or other problems that need to be solved before they can return home. Adoption is the alternative if solutions of problems are not possible. The kids join regular school for part of the day. Some children need special help, others don’t. Tasks: Feed babies, talk and read to the children, help with homework, look after them on the playground, play games and practice English. Other requirements: You must go properly dressed: no shorts, mini skirts, open shirts nor slippers. Min time of dedication: One month with at least two days per week. Work schedule: Mornings or afternoons with mutual agreement. 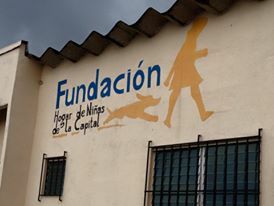 We have connections with various organizations that work with care of children like Casa Esperanza, Aldeas Infantiles SOS and other smaller, private initiatives. 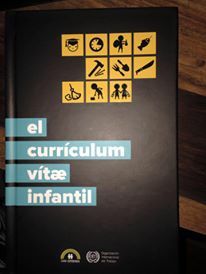 Tasks: Child care in a broader sense: Teaching English to help make homework, maintenance of play ground equipment, organize workshops about children's rights and obligations, conversation, organization and coaching sports and music events. Min time of dedication: 1 month.